plmint | (주)PLM은 신뢰와 기술적 노하우를 바탕으로 고객만족에 최선을 다하겠습니다. 인간의 생명을 귀하게 여기는 기업! PLM! 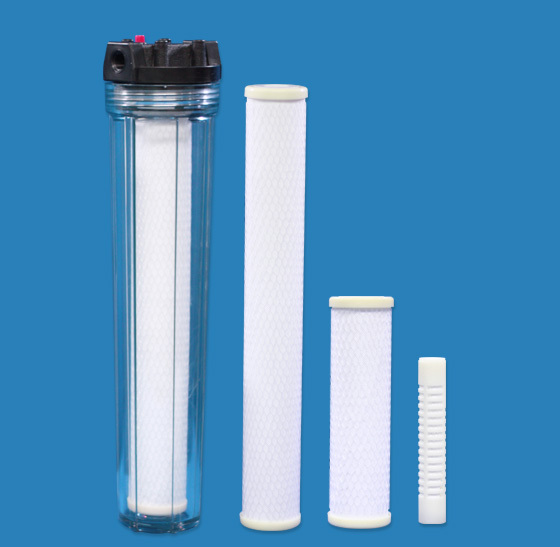 Polymem is providing top quality hollow fiber UF membrane filters for water purifiers and water coolers (mainlyas components of stand, countertop & under-sink type purifiers). 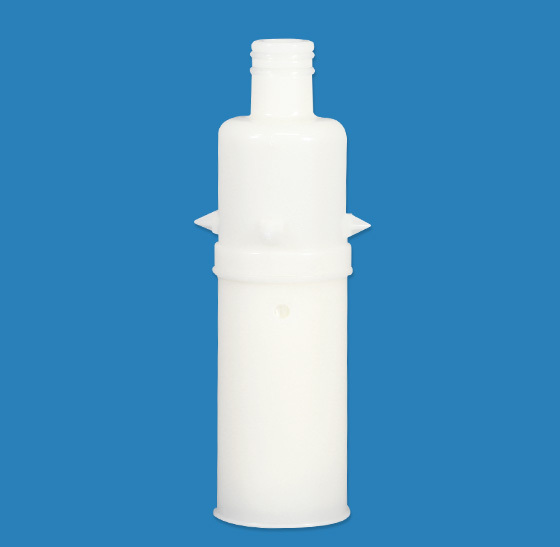 The quality of Polymem UF membrane filters has been accepted by a lot of major Korean water purifier manufacturers. With the achievement of NSF 42 certification, we are expanding our market abroad with the quality-driven reliability. 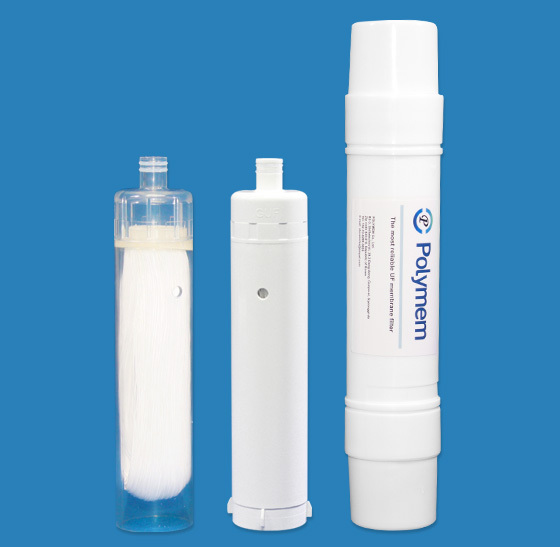 Polymem is providing top quality hollow fiber UF membrane filters for water purifiers and water coolers (mainly as components of stand, countertop & under-sink type purifiers). It is the duty of the highest quality and we make in our future.